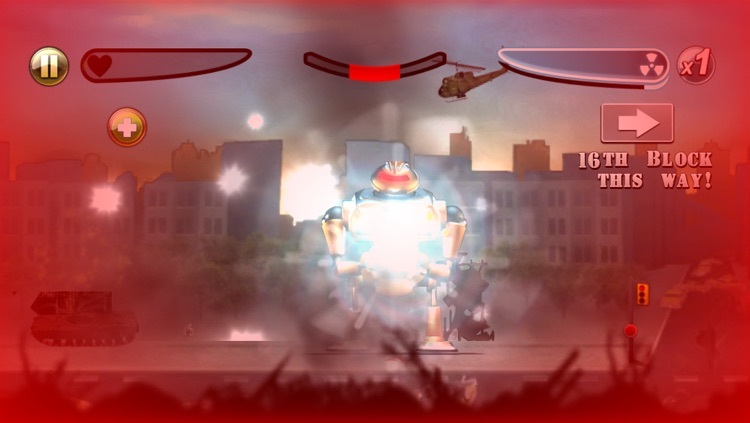 Play as a giant robot on the loose. 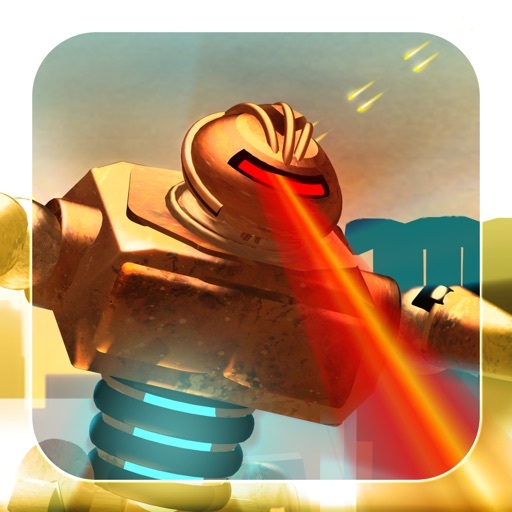 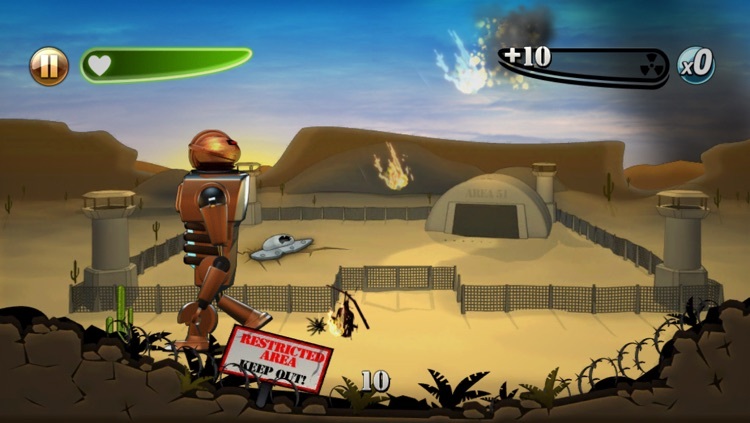 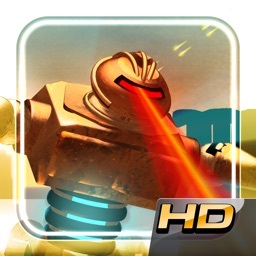 The invasion has arrived, and YOU are the robot invader on a mission to tear the city apart! 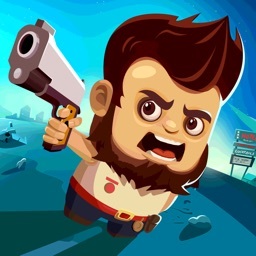 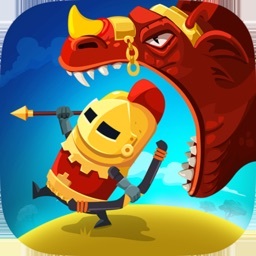 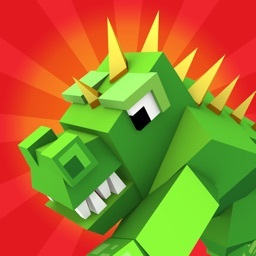 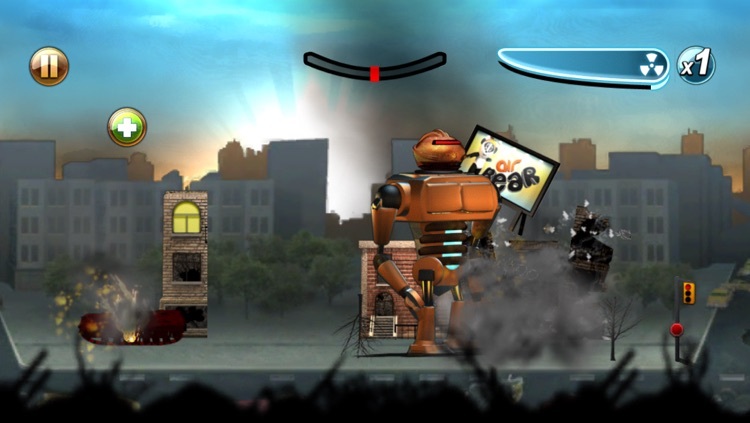 Stomp, burn and nuke your way through randomly generated city levels and crush the humans! 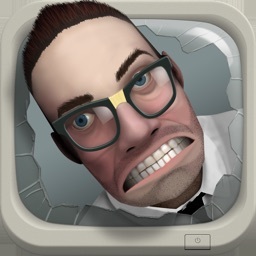 • Music Player (OS3.0 or higher required) for playing your own music! 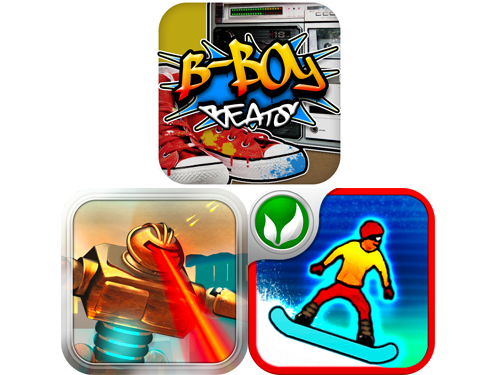 Today's AGF list includes a classic educational game, an app that will teach you how to play guitar, and a colorful arcade game. 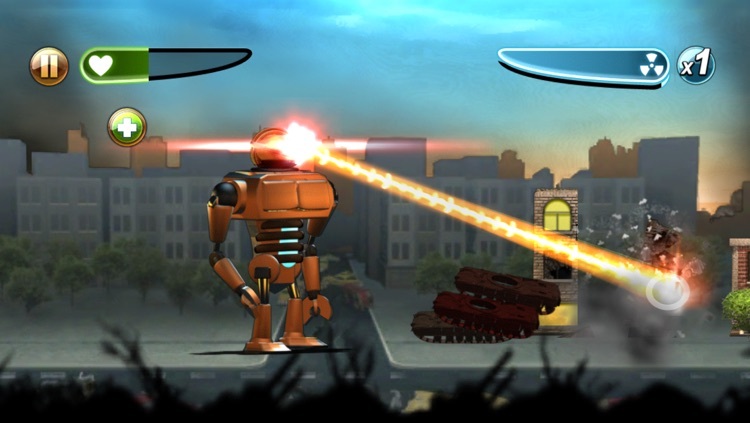 As usual, Friday is the day to stock up on fantastic free iPhone games.